A new NAS whisky from 2014 released for the travel retail market. The majority of the casks used for maturation are Spanish ex-sherry casks. Peat, raisins and fudge sweetness in the smell. A bit salty as well. 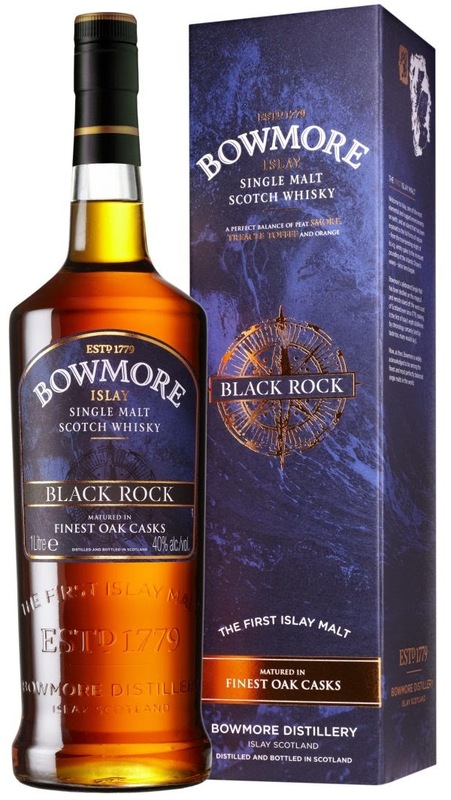 The taste has some more fresh fruit notes than the smell alongside the peat and dried fruits. Not too much changes in the finish. It dies a bit fast though, but taste great as long as it lasts. The balance is good and the complexity is fine. Just too bad that it is watered all the way down to 40 %. It definitely has potential. I will rate this 88/100 (22/22/22/22).